The perfect eyebrow wax tool. 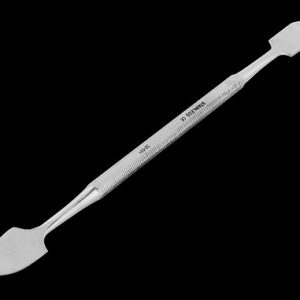 The perfect tool for applying and forming SynWax brow cover. Double-ended for versatility. See “How To Cover EyeBrows” tab for complete brow covering instructions. 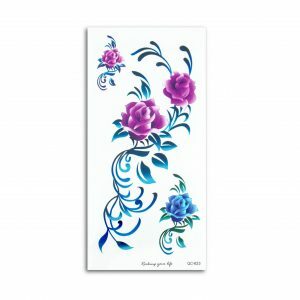 Covering your eyebrows provides an opportunity to paint new ones of any shape or style. 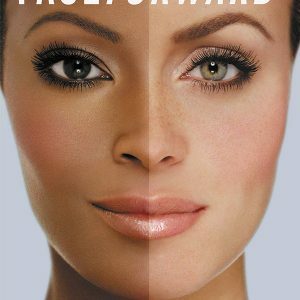 For example, drag performers commonly raise their eyebrows to create more real estate for bold eye makeup. Even if you don’t perform, knowing how to cover your eyebrows is a fun skill for Halloween and special occasions. Note: It’s possible to cover your eyebrows with washable glue stick and there are plenty of online tutorials about that method. This article will teach you a more professional method, with spirit gum and brow wax. Wash and dry your face. Do not apply any moisturizer or products that might prevent the spirit gum from sticking. 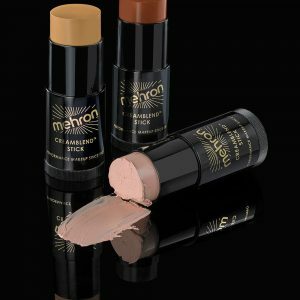 We do recommend a quick swab with Mehron Skin Prep Pro to protect your makeup against perspiration. 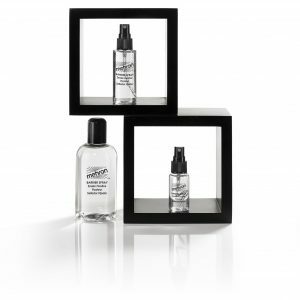 Brush spirit gum onto the brows in two steps. First, brush them in a downward direction and then outward in the normal direction. This process will thoroughly coat each hair. Then try to work the brow hairs as flat as possible. 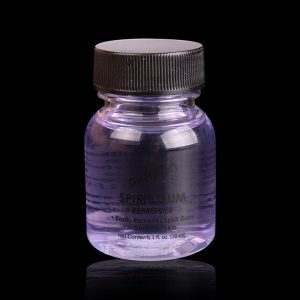 Tip: Try to find Spirit Gum that is formulated for a matte finish. 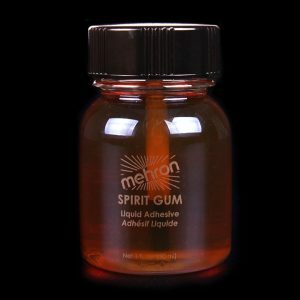 We use Mehron Spirit Gum Matte. 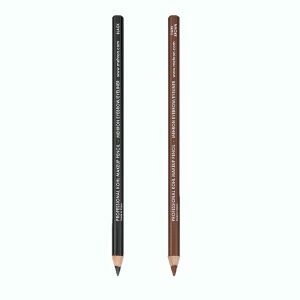 The purpose of this step is to fill the brow texture. In a pinch, you may build-up several more coats of spirit gum, allowing 10 minutes for each layer to dry. 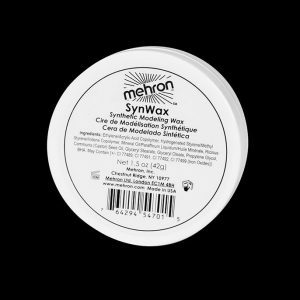 However, we strongly recommend using a brow wax, such as Mehron SynWax. Use a makeup spatula to scrape off a ball of brow wax. Work the ball between your fingers until it warms up and achieves an even consistency. Then push the ball of wax into the root of your eye brow. 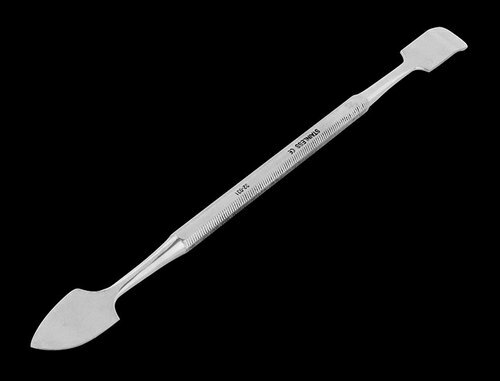 Use the spatula to spread the wax across your brow and work it to a smooth finish. 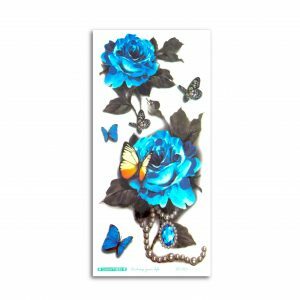 Apply Mehron Fixative “A” with a brush and allow 2-3 minutes to dry. 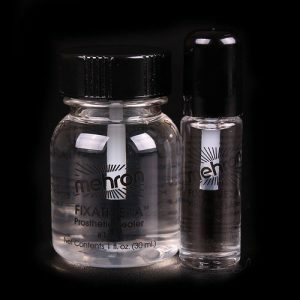 Fixative “A” is a protective sealer coat that will protect the underlying wax and spirit gum. That’s right, you have beard shadow on your eyebrows! Your dark eyebrows will show through to produce blue tones at the surface. Neutralize them with a bit of orange concealer or Pink Goo beard cover. 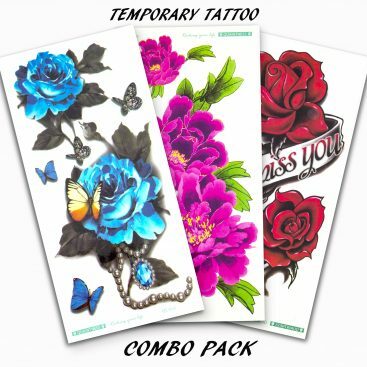 Set with powder. 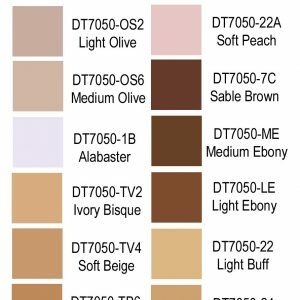 Apply a full-coverage foundation, wet with powder and then finish your makeup routine. 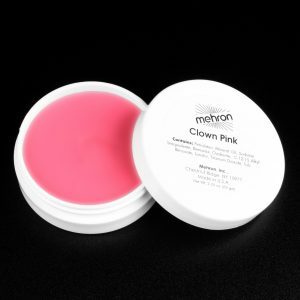 When wearing this much makeup, we recommend setting your finished makeup with Mehron barrier spray. It will keep your makeup looking fresh for longer. Covers eyebrows for drag-inspired makeup. Formulated for a matte finish. Make your eyes pop (but not out of their sockets!) with our semi-soft Kohl eyebrow and eyeliner pencils. Available in black and dark brown.